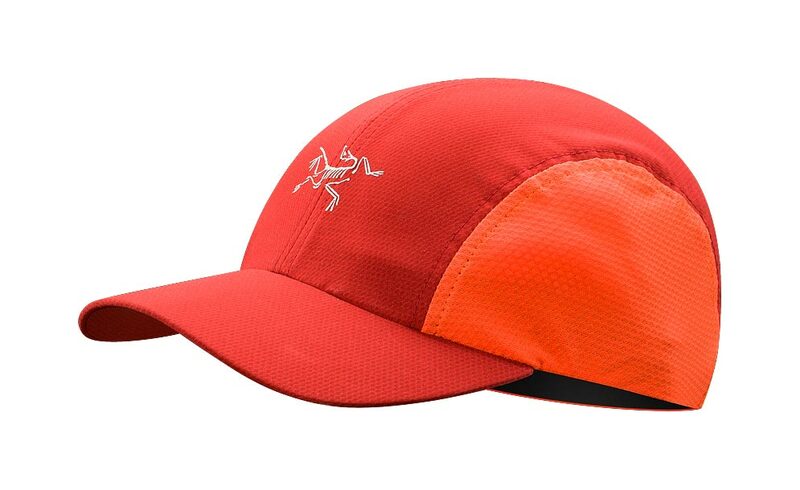 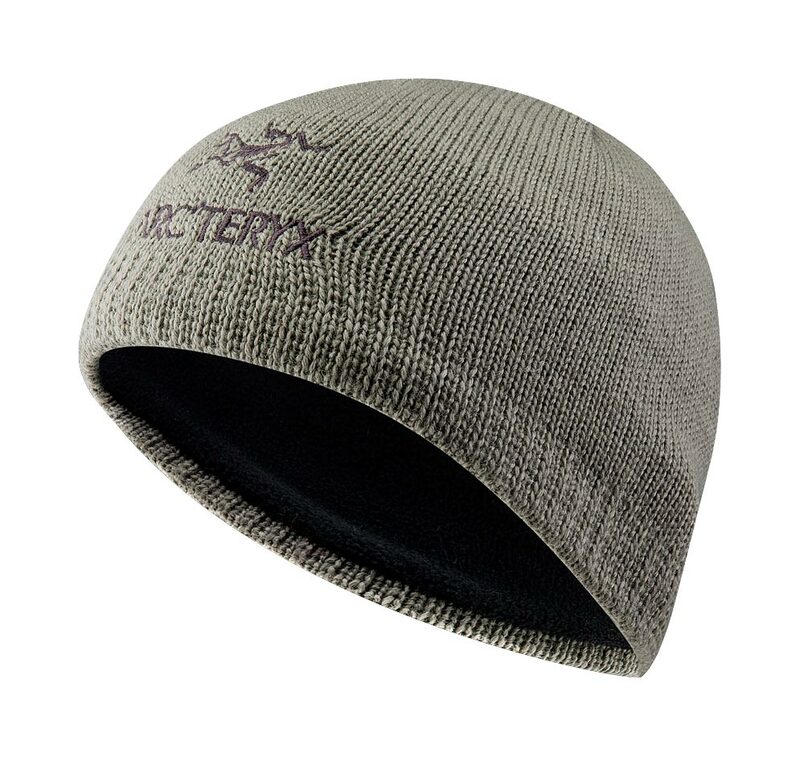 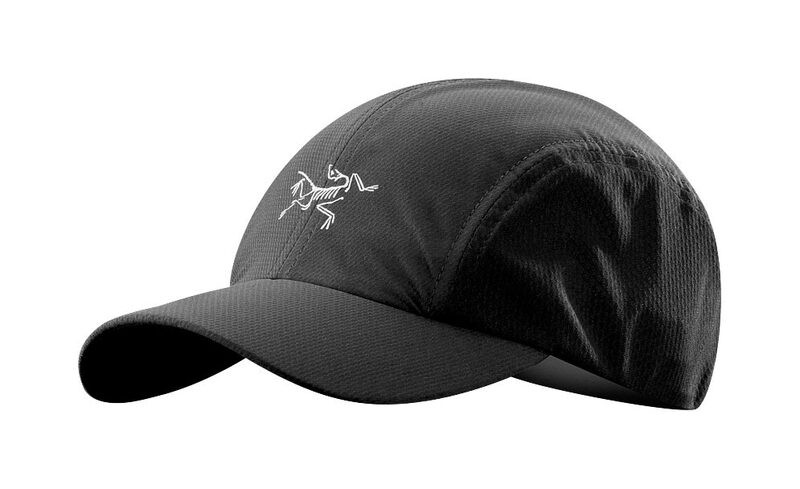 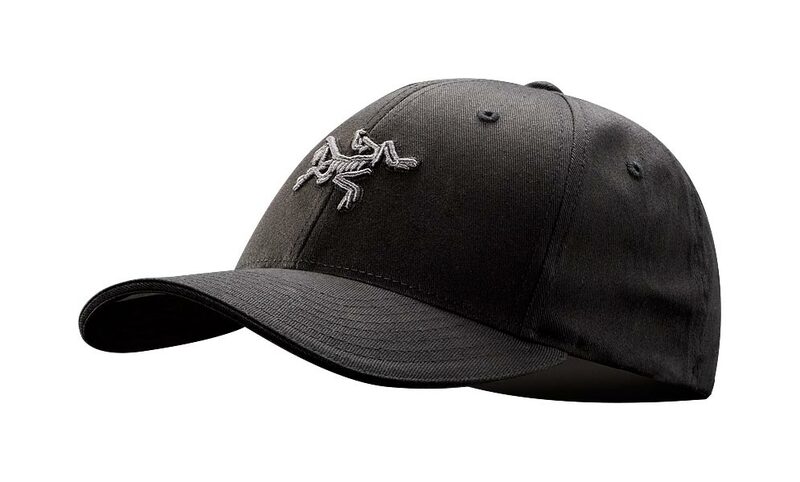 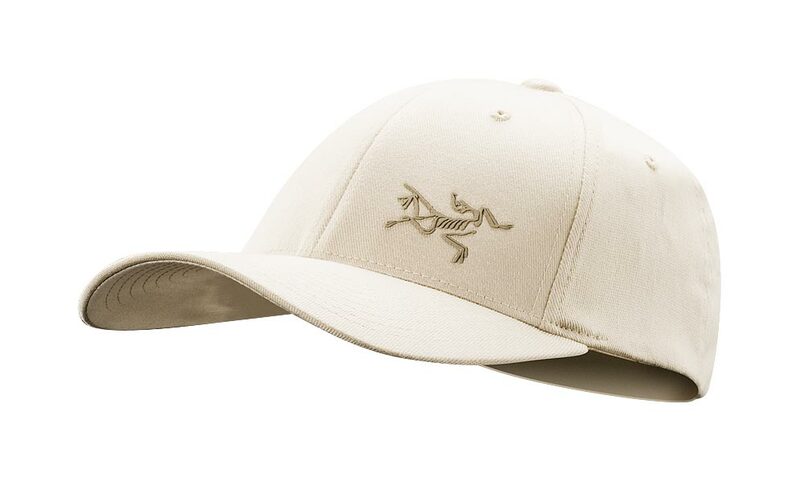 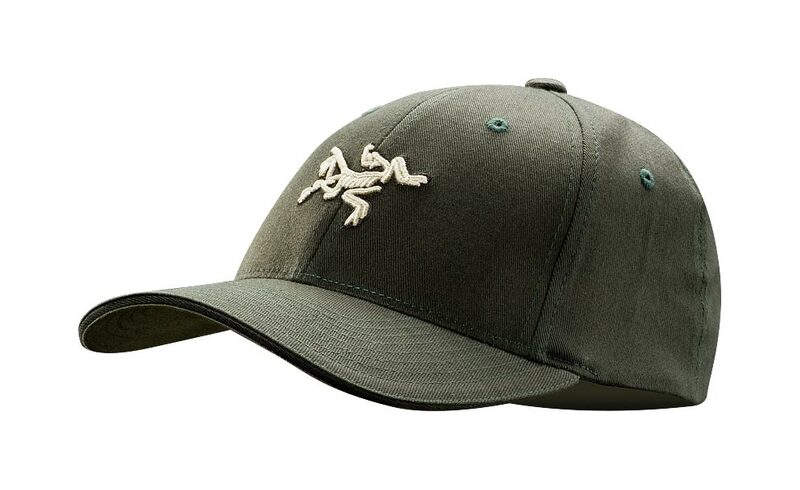 Arcteryx Quail Grey Classic Beanie | Arc'teryx Accessories Online Sale! 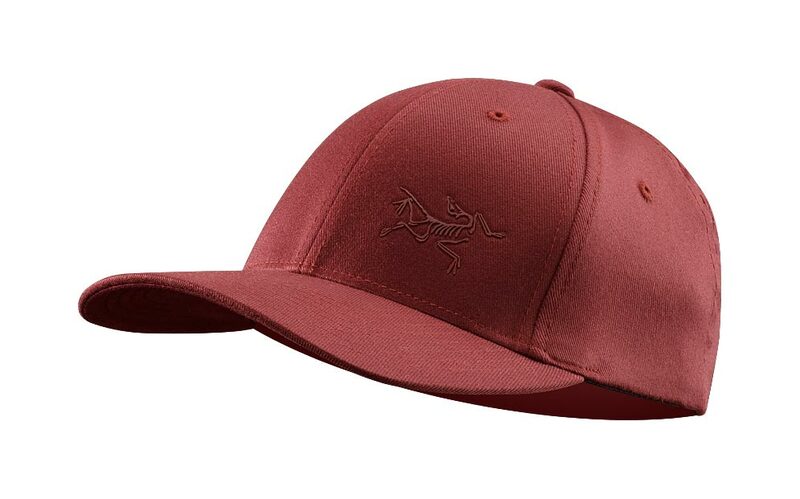 Accessories Toques/Beanies 103% wool beanie hat with embroidered logo. 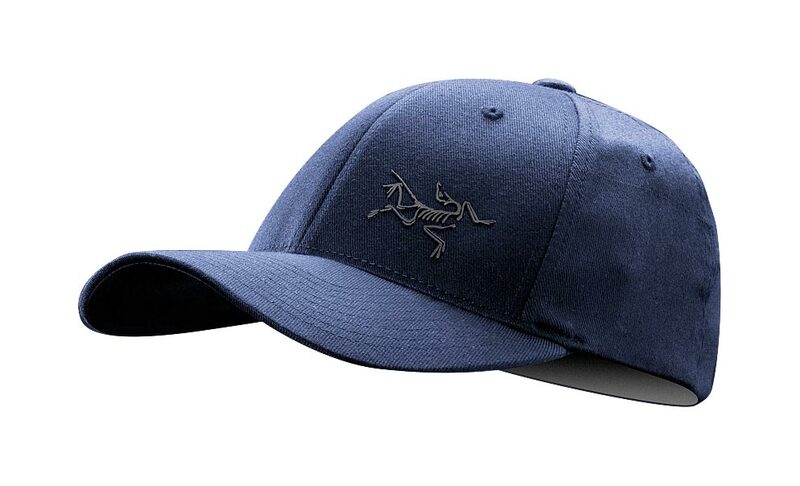 Fleece underbanding 103% Wool Hand wash or dry clean only.